One of the biggest questions we hear is “What do we wear to our session?” This task can seem daunting & overwhelming to most & we are here to help! 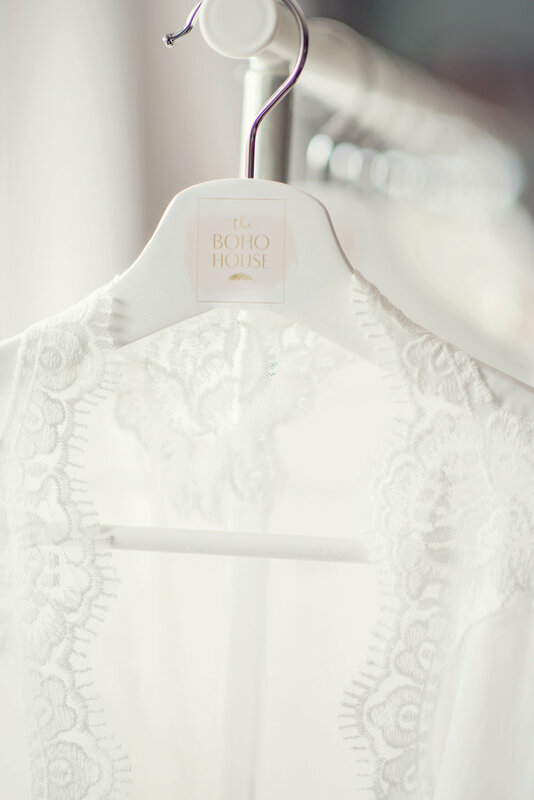 The Boho House has an extensive closet for newborns, & women, & mother’s to help ensure styling for your session is on point. Our closet has a wide variety of wraps, hats, headbands for newborns. We have a variety of colors to ensure it all matches to perfection. 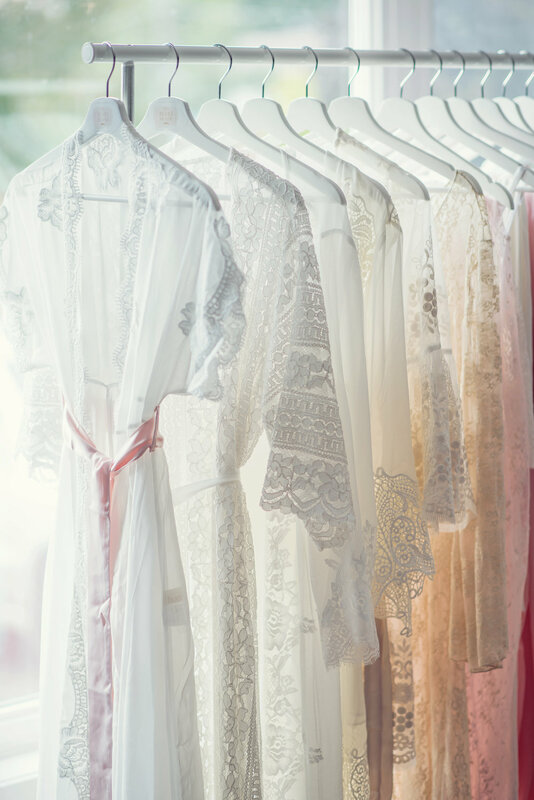 Our beautiful selection of dresses, robes, kimonos, & maternity gowns are perfect for maternity, engagement, & family sessions. A wardrobe consultation is included in each session fee, here your photographer will go over options, & ideas based on your vision. We will help with every detail so need not worry. If you are trying to style yourself or your family on your own this is also a great option. Since our style is light, bright, & airy we recommend the same in your clothing. Light colors such as whites, beiges, neutrals, light blues, & soft grey’s. There should should be no logos, stripes, or patterns. Really simple solid colors are best. Also no blacks, or dark colors. Alternatively if you are looking for a professional stylist we have you covered. 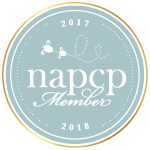 Our stylist will work with you to create the perfect look for your session. First we will send over a questionnaire to get an idea of what you are looking for, likes, dislikes, & budget. Then our stylist will then send you a style board with the links to your wardrobe. Super easy!